Israel is a very difficult nation to play on its soil where it has not lost in a year! 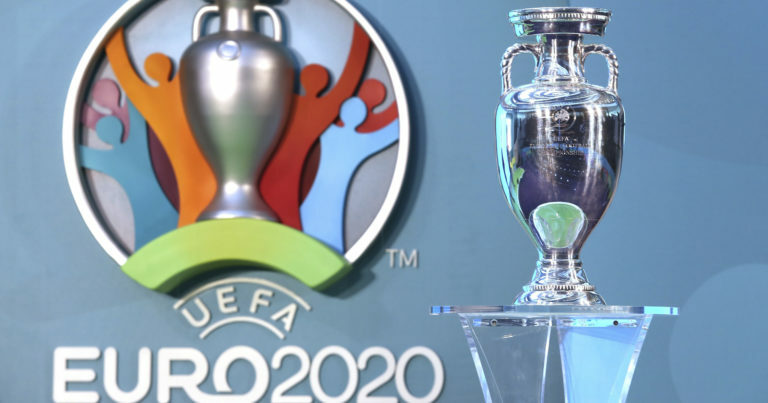 Israel remains on 3 wins in front of Scotland (2-1), Albania (2-0) and Guatemala (7-0) and on 1 draw against Slovenia (1-1) this Thursday night at the first day of the Euro 2020 Qualifiers. Led 1 goal to 0, the selection of Herzog has responded very well with an equalizer signed Zahavi and stands outsider in this group where Austria and Poland leave Favorite. Moreover, these two nations clashed at the entry of competition and it is the Polish visitors who imposed themselves 1 goal to 0 to Viennes on a realization of Piatek in the 68th minute of play. This failure for Austria confirms the trend of the last performances during which Janko’s partners did not shine with 1 defeat against Denmark (0-2) in friendly, 1 draw against Bosnia and Herzegovina (0-0) and 1 short victory torn off in Northern Ireland (2 -1) in the UEFA Nations League. Israel has 1 win and 2 draws at home against Austria in 3 receptions. Austria lost to Poland (0-1) on the first day. Israel and Slovenia could not decide (1-1) this Thursday night. Israel is 3 wins and 1 draw in its last 4 receptions, all competitions. Austria have suffered 2 defeats in their last 3 trips in all competitions. Austria, which is already under pressure after their defeat at home against Poland, could let slip new points on Israeli soil.